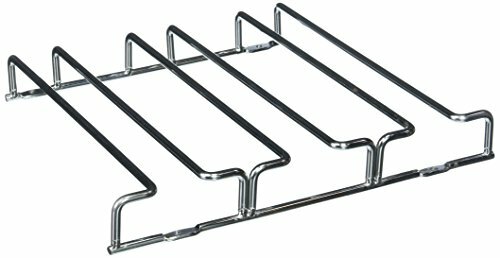 This chrome wire stemware holder fits nicely under your cabinet and has three slots that hold two glasses each for a total of six glasses. Store your stemware within easy reach and allow crystal to air dry for a perfect shine. Hardware to mount the stemware holder under standard cabinets is included. If you have any questions about this product by Organize It All, contact us by completing and submitting the form below. If you are looking for a specif part number, please include it with your message.